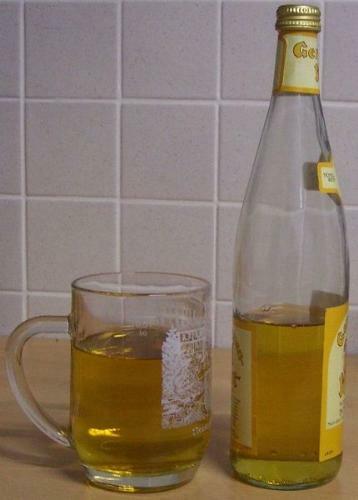 Do you know Mead (Hydromel)? Do you like it? ..and what do you know about his history? in mythology? Do you know the original recipe? And.. do you know other mead recipes? Do you drink Hydromel? I LIKE IT!!! It's very very very good. But it's hard to find!! !